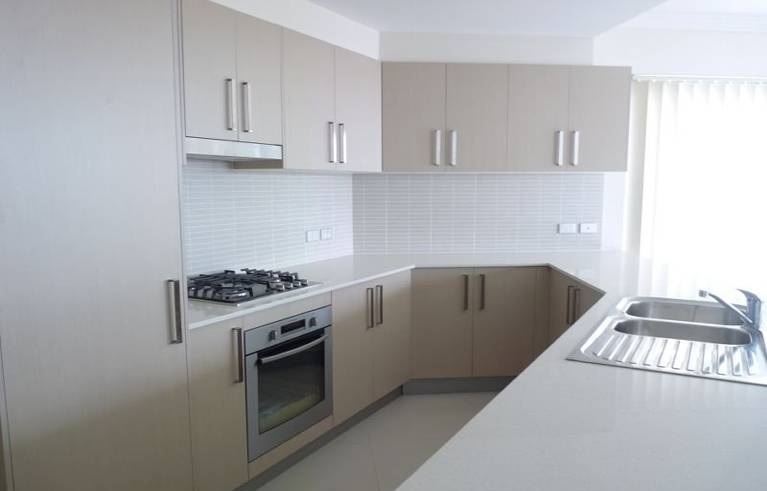 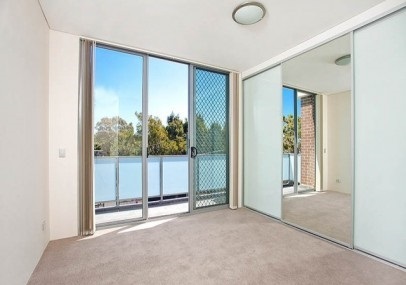 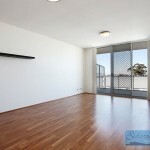 This young apartment boasts modern comfort living in a sought after location in Hurstville. 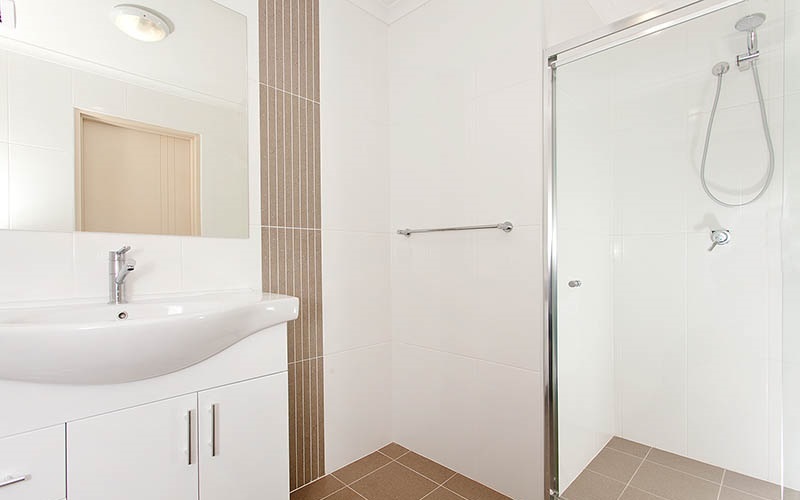 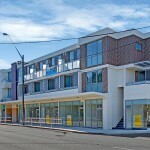 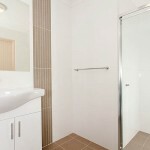 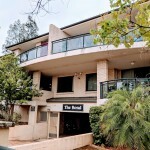 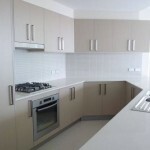 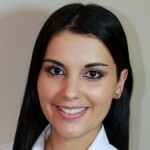 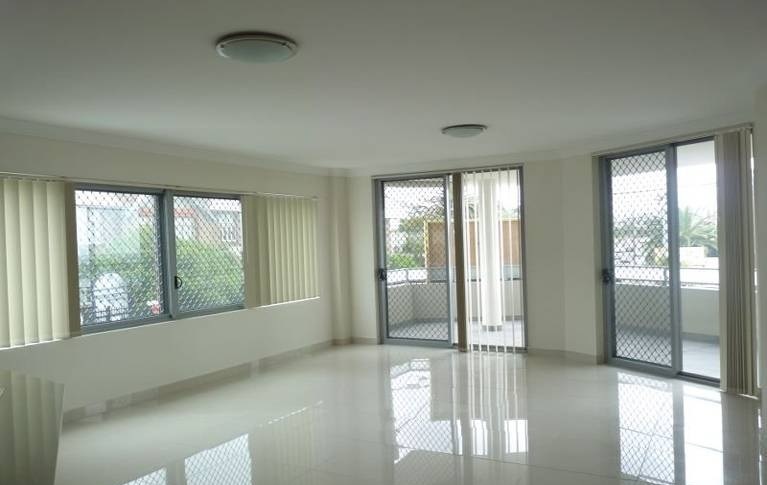 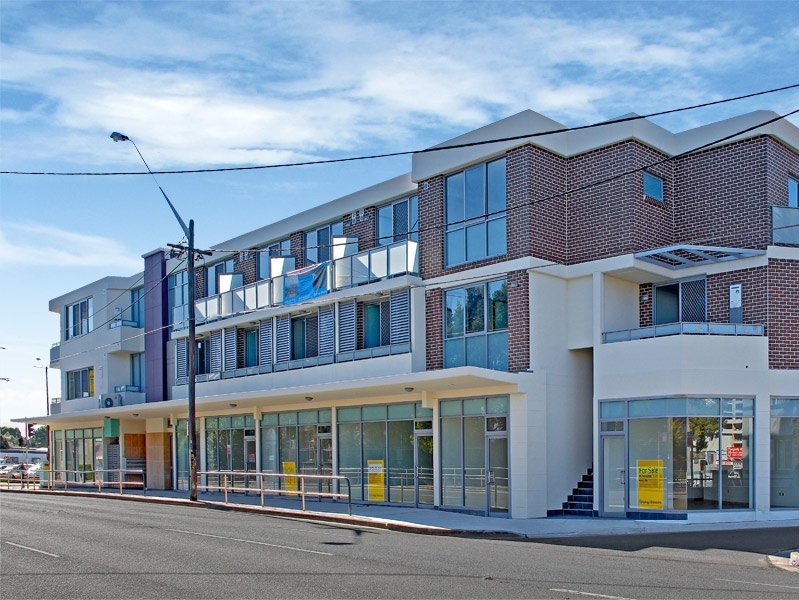 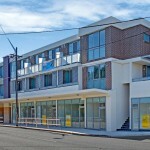 Located close to Hurstville Public School, Westfield Shopping Centre, public transport and shops. 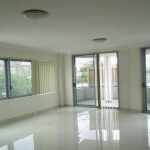 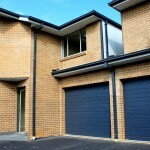 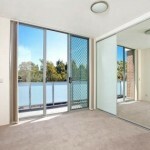 – Close to schools, public transport and shops. 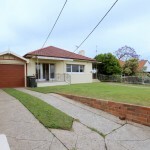 A property like this will not stay on the market for long, contact Frances Sidarous on 0415 193 264 or the office on 1300 821 870 to arrange an appointment.